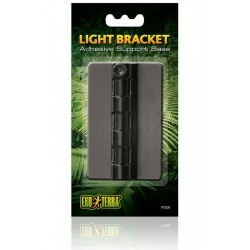 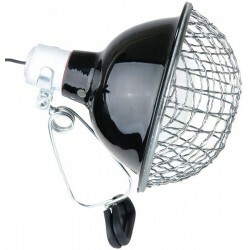 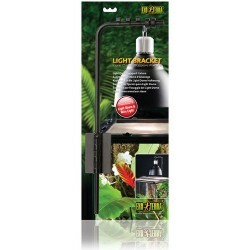 Wholesale Reptile Lighting Accessories - The Serpentarium - The Serpentarium, Inc. 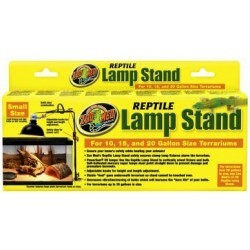 These Heat Lamp Guards protect your reptiles from being burned when housed in wooden enclosure with built-in heating sources. 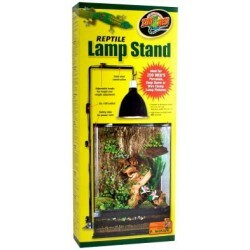 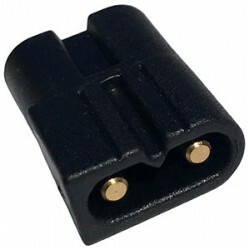 They can be used with Basking Lights or Ceramic Heaters. 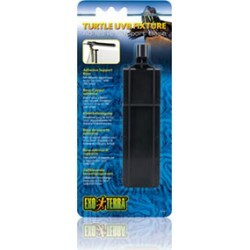 Size: 6" x 6" x 6"
The Exo Terra Adhesive Support Base is a self-adhesive support base for the Exo Terra Turtle UVB Fixture. 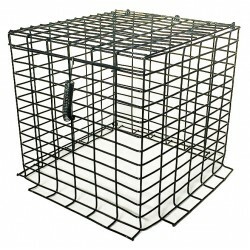 Please follow the installation instructions thoroughly to ensure optimal safety and working.